I'm so delighted to receive an 9 (nine!) 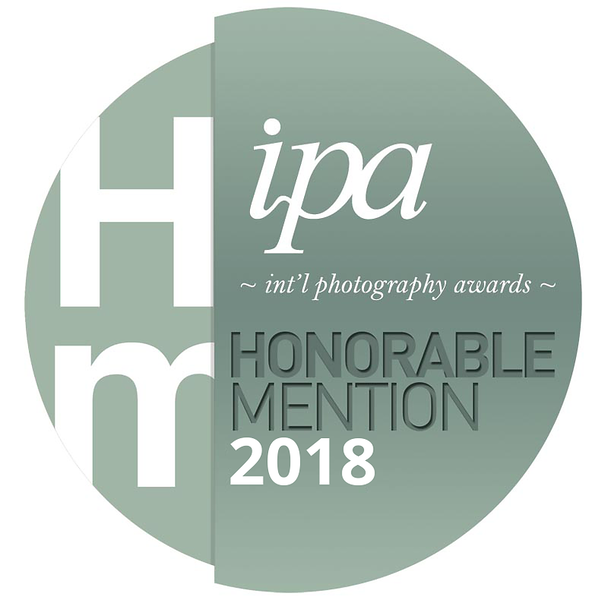 Honorable Mentions at International Photography Awards 2018! Thanks to the jury for the work and congratulations to all the winners and nominees!